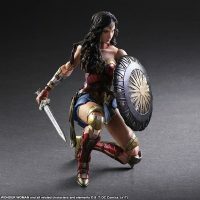 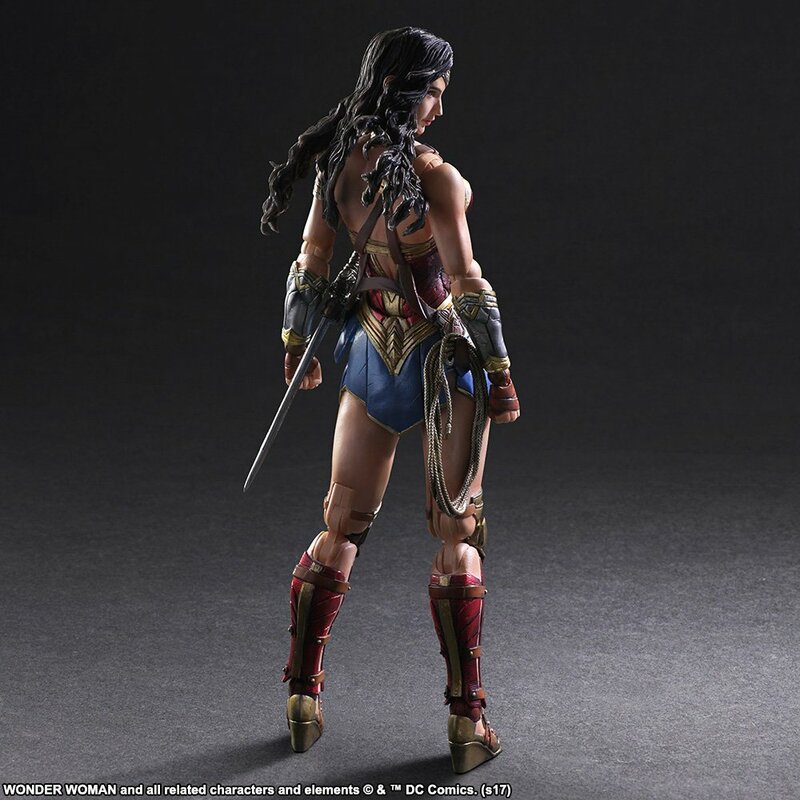 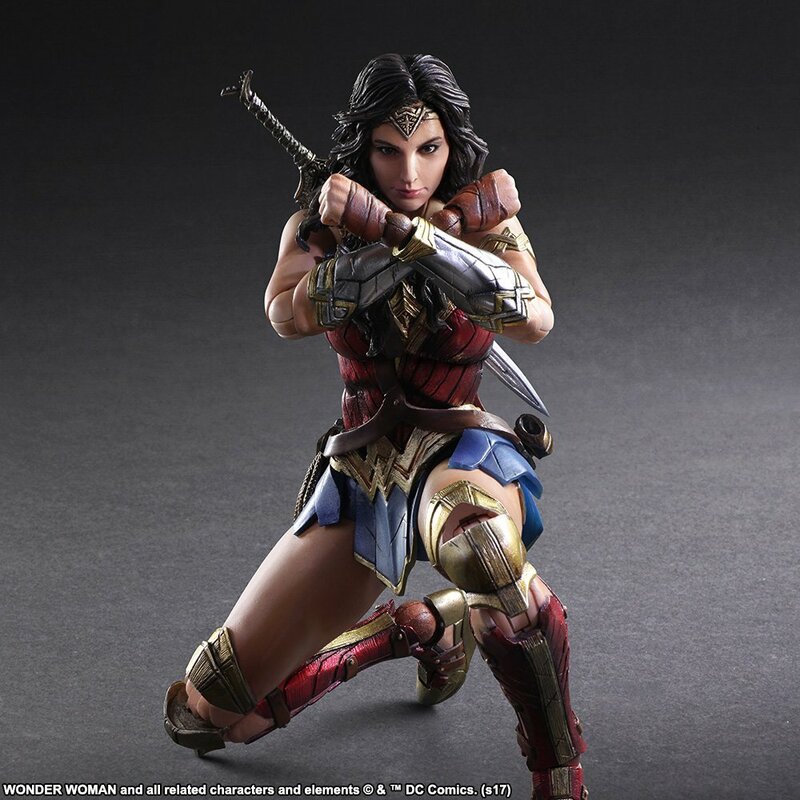 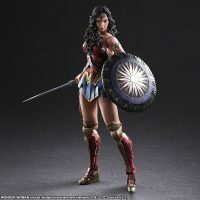 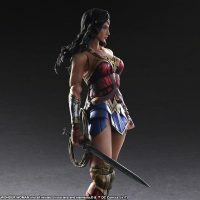 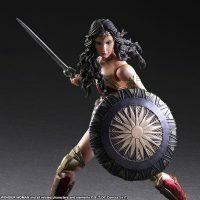 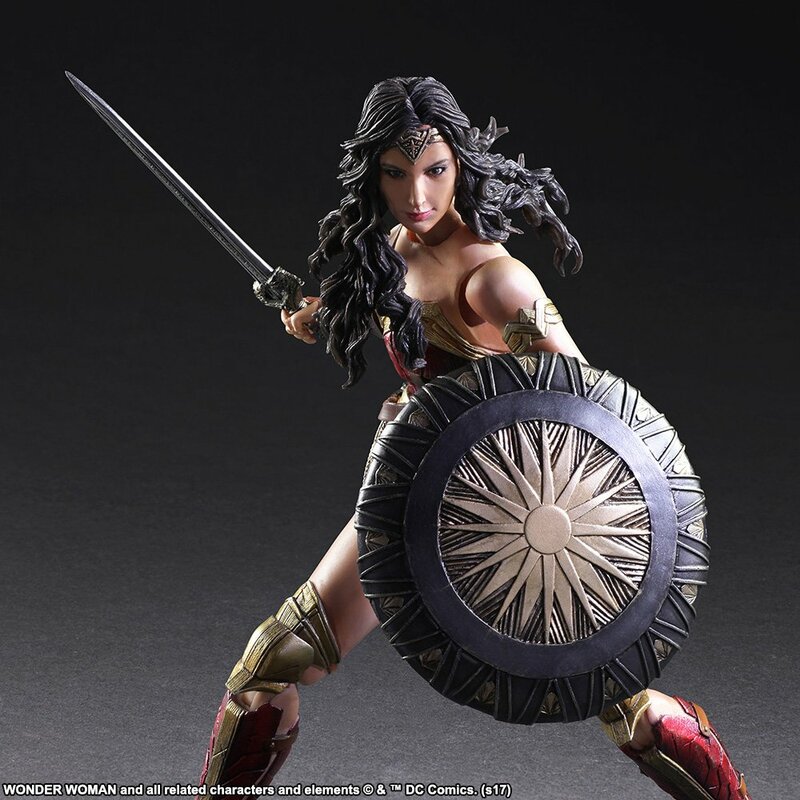 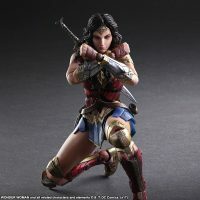 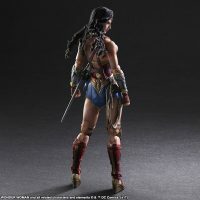 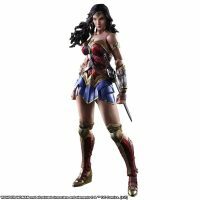 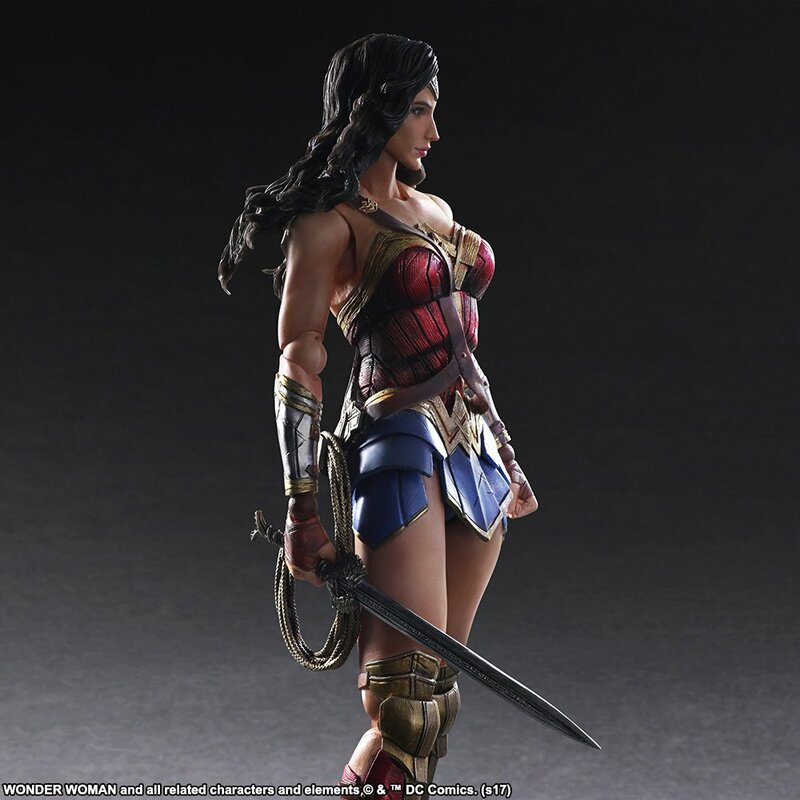 Diana – princess, warrior, and Amazon – stands ready for battle as the Wonder Woman Movie Play Arts Kai Action Figure. 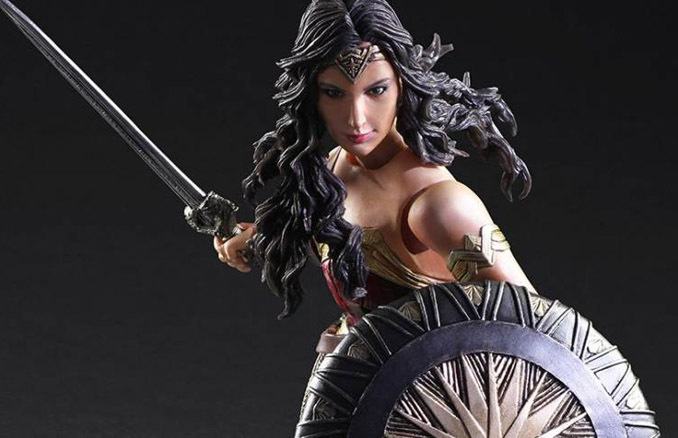 Standing 10-inches-tall and based on Gal Gadot’s portrayal of the character, Wonder Woman wears her armor from the movie, Wonder Woman, ready to help Steve Trevor fight the bad guys of World War I with her trusty sword, shield, and Lasso of Truth. 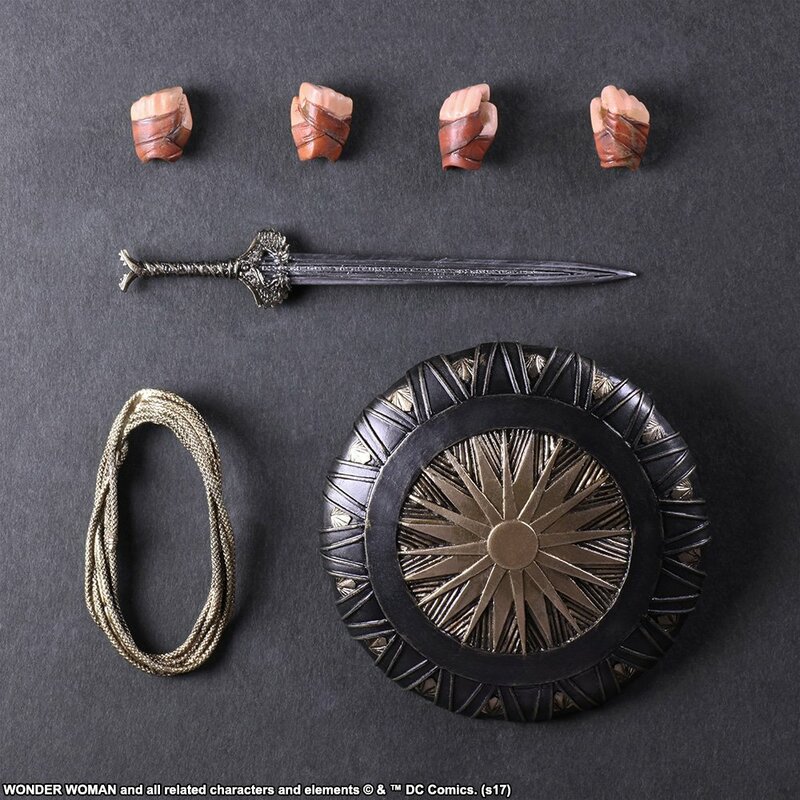 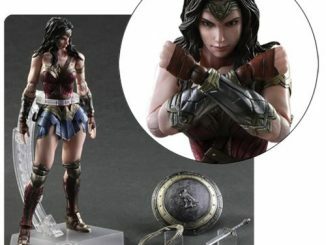 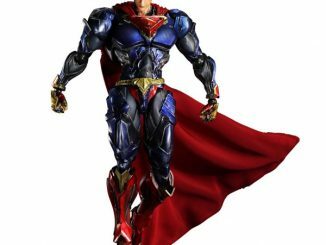 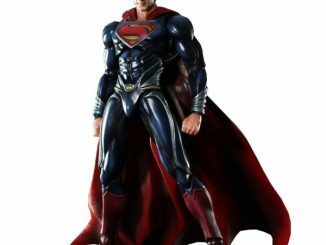 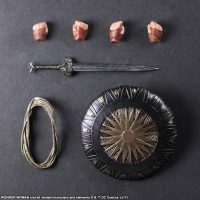 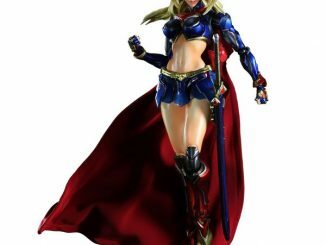 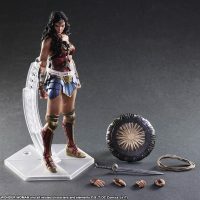 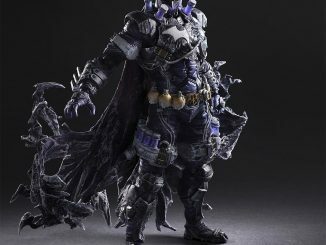 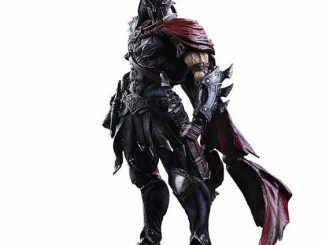 While this figure does appear to be very similar to the Batman v Superman Wonder Woman Play Arts Kai Action Figure, this one lets you store Wonder Woman’s sword either on her hip or her back, where the BvS version only let you store the sword on Wonder Woman’s hip. 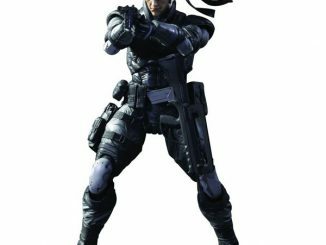 Coming October 2017. 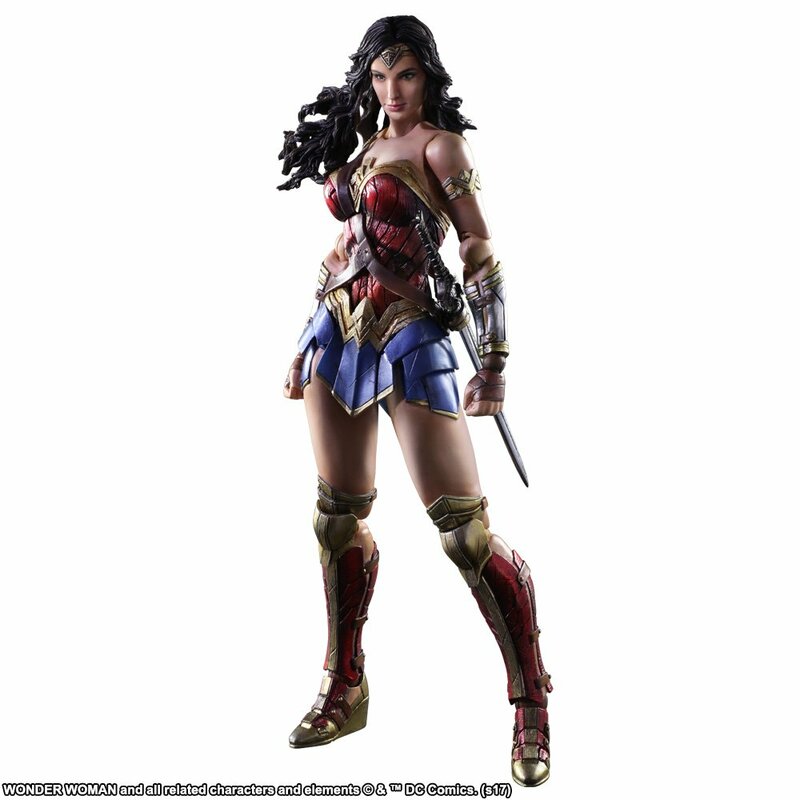 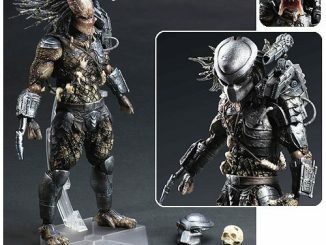 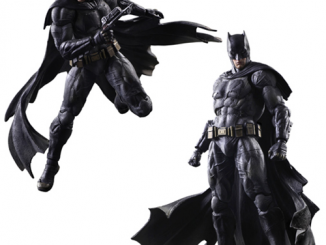 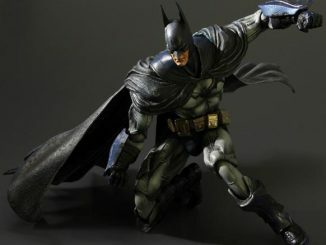 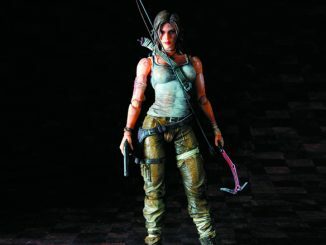 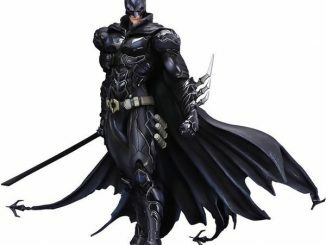 Pre-order now for $149.99 at Entertainment Earth.